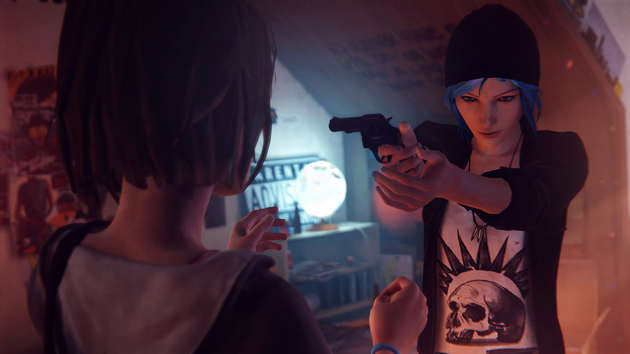 News: Life is Strange is Now Free for You and Me! Hey there PlayStation gamers, Bre here with another PlayStation update. This one comes with a plus though for all you gamers out there searching for a new game to play. Square Enix is releasing the first episode of their new game “Life is Strange” onto PlayStation 3 & 4 for free. The company is hoping by doing this they will get gamers to see how the game is and how much fun it can be, and then get them to play more into the game. Some people are saying that the game itself is unlike other games in its category, but I have yet to play it so guess that has to be left up to you to decide. (It is free after all.) So why not give it a try? Drop some comments below if you do, let us know what you think. PS: Click the source link below and listen to a song from the game if you want! Re: News: Life is Strange is Now Free for You and Me! I've never heard of this game lol. I might download this if it's free here in the UK as well lol.